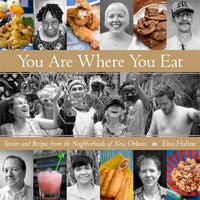 OffBeat‘s 30th Anniversary book celebrating New Orleans Tricentennial. 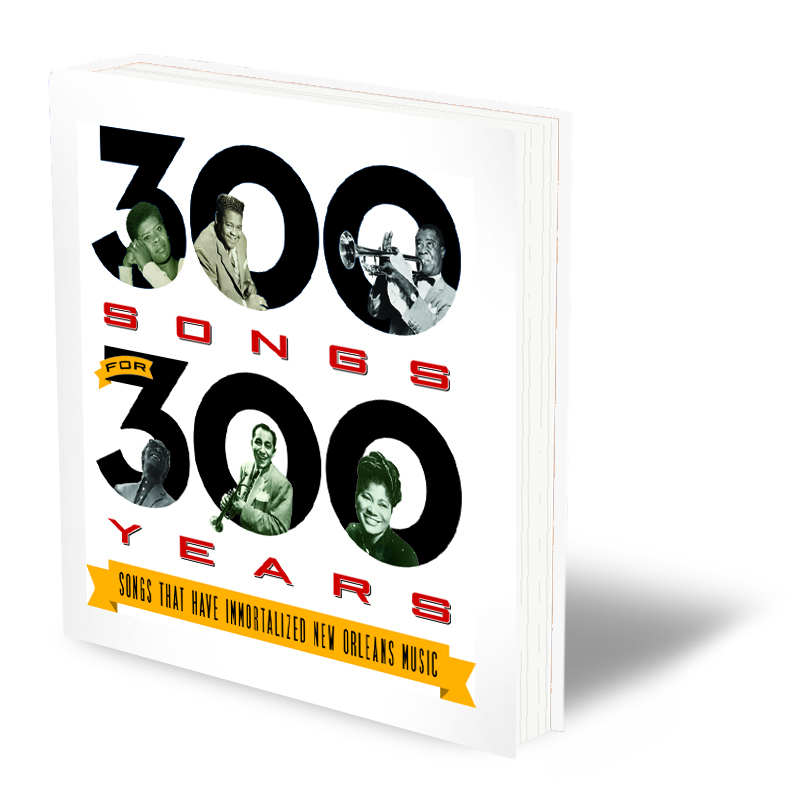 Contains the 300 most iconic New Orleans songs, from “Bamboula” to “Walkin’ To New Orleans” to “Back That Azz Up” and so many more. Photos, “asides” and commentary from OffBeat’s team of writers, experts on local music, musicians’ favorites and much more. Edited by author Brett Milano. Available April 2019. 9″x9″, 250 pages. OffBeat‘s 30th Anniversary book celebrating New Orleans Tricentennial. 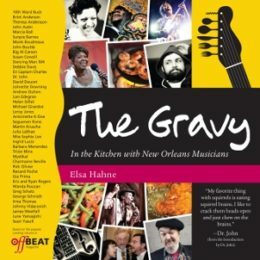 Contains the 300 most iconic New Orleans songs, from “Bamboula” to “Walkin’ To New Orleans” to “Back That Azz Up” and so many more. Photos, “asides” and commentary from OffBeat’s team of writers, experts on local music, musicians’ favorites and much more. Edited by author Brett Milano. Available early April 2019. 9″x9″, 250 pages.